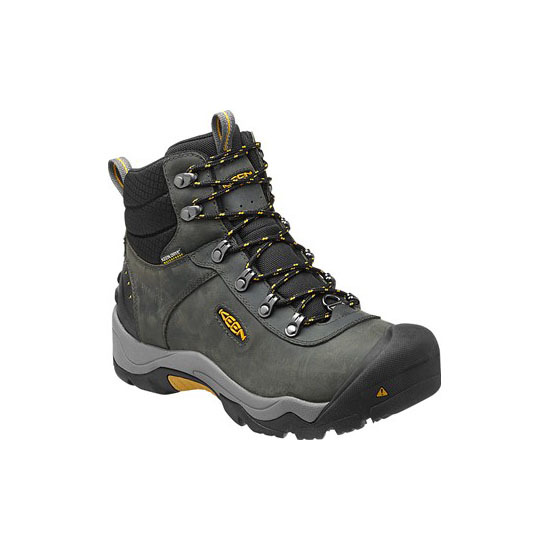 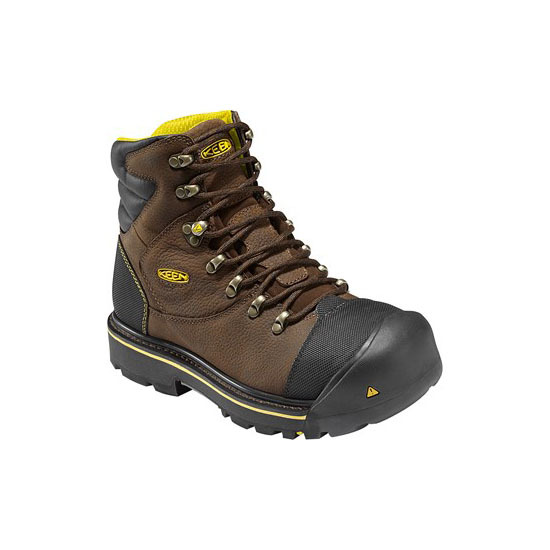 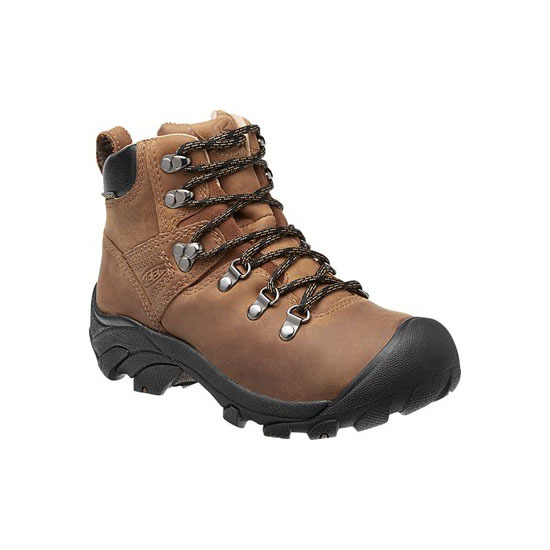 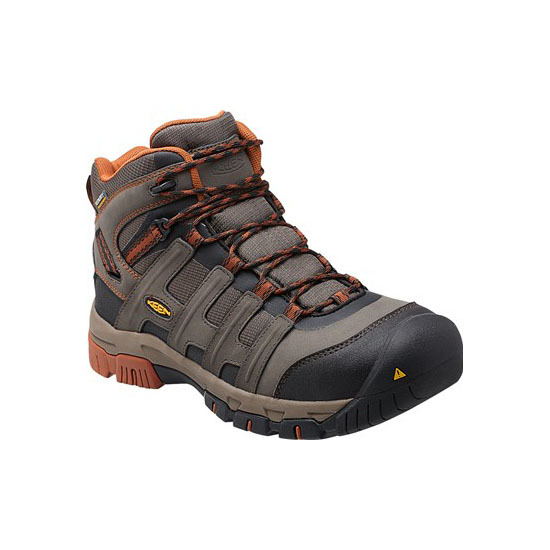 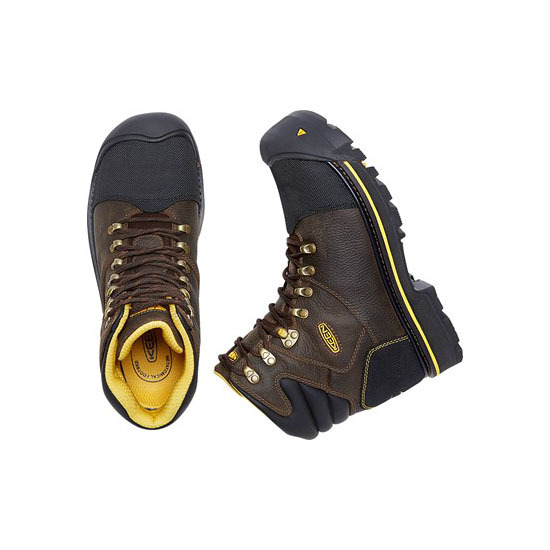 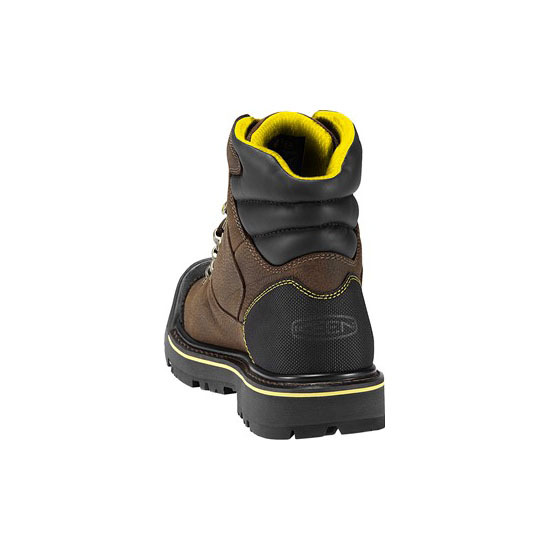 Twelve-hour days, tough jobs and rugged terrain - the Milwaukee 6” boot can take on anything. 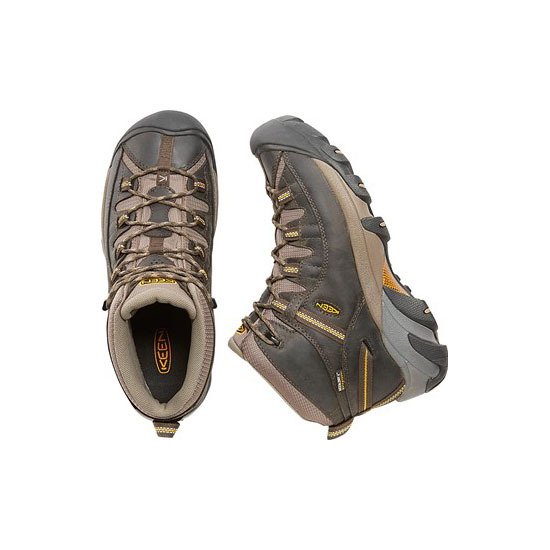 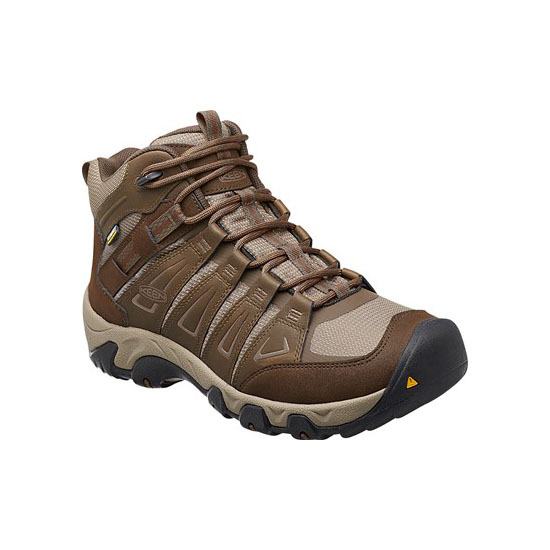 Built tougher than a Wisconsin winter, it utilizes the new patent-pending KEEN.Welt’s incredibly durable, flexible construction. 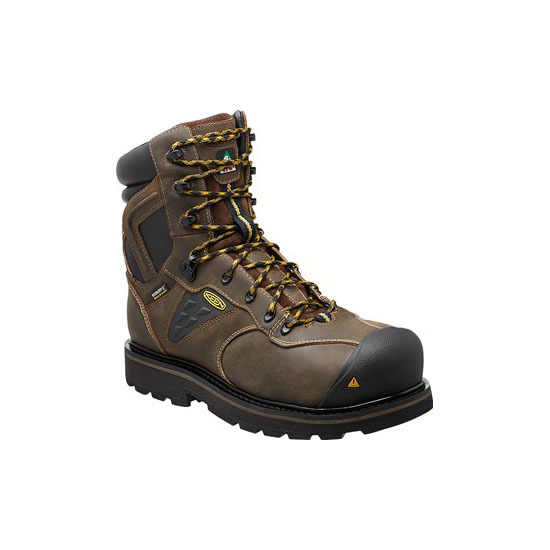 This boot hangs in for the long haul!